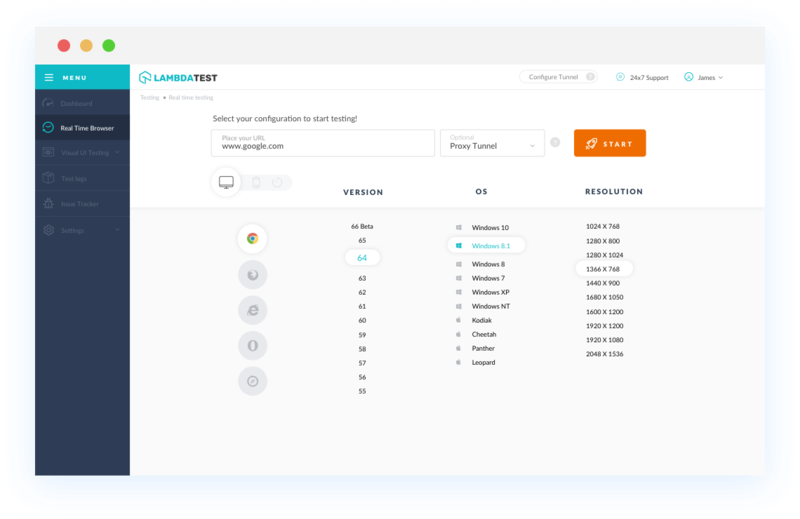 With LambdaTest you can test your website on 2000+ browser and OS combinations for cross browser compatibility issues and ensure that your webpage fallbacks are working fine on browsers that do not support Full Screen API. Chrome version 4 to 14 does not support Full Screen API. Chrome 6 to 15 partially supports Full Screen APIproperty. Chrome 38 to 67 supports Full Screen APIproperty. Partial support refers to not supporting ::backdrop, and supporting the old :full-screen syntax rather than the standard :fullscreen. 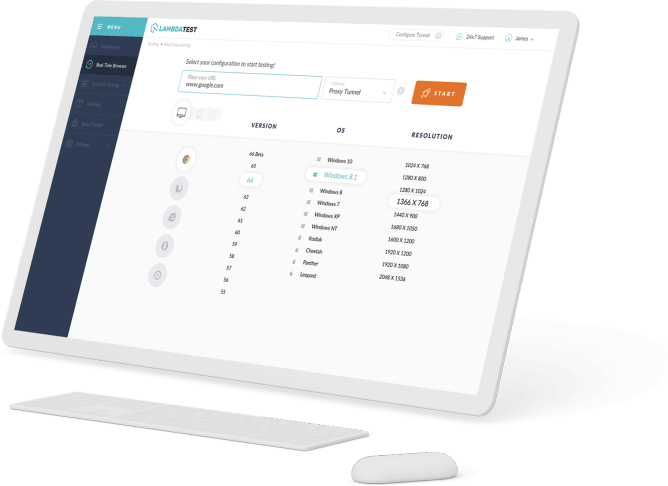 Partial support refers to not returning a Promise, as specified in the latest version of the spec. Full Screen API not supported by Mozilla Firefox browser version 2 to 9. Firefox 10 to 61 partially supports Full Screen APIproperty. Unprefixed support is available behind the full-screen-api.unprefix.enabled flag. IE browser version 6 to 10 doesn't support Full Screen API. IE browser version 11 partially supports Full Screen API. Partial support refers to not returning a Promise, as specified in the latest version of the spec. Safari browser version 3.1 to 5 doesn't support Full Screen API. Safari browser version 5.1 to 11.1 partially supports Full Screen API. Partial support refers to not supporting ::backdrop, and supporting the old :full-screen syntax rather than the standard :fullscreen. Microsoft Edge browser version 12 to 17 partially supports full-screen-api. Opera version 10.1 to 11.5 doesn't support Full Screen API. Opera 15 to 53 partially supports Full Screen API. Opera 25 to 53 supports Full Screen API.